Need a water heating system that can last your big-time, heavy-duty commercial needs? Need a water heating system that does not burn a hole in your budget? We might just have that for you! 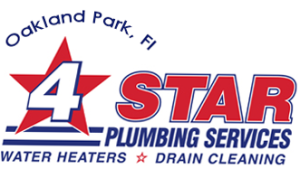 4Star Plumbing is your friendly neighborhood plumbing and heating specialist in Oakland Park and in Broward County! We have been helping homeowners and businesses in Miramar, Margate, Pembroke Pines, Parkland, Cooper City and Fort Lauderdale find the right type of water heating system that fits your commercial needs. We have an array of water heating solutions for your commercial establishment – tankless, solar heaters, electric heaters, propane heaters, as well as hybrid heaters that may even help you earn tax credits! 4Star Plumbing Services is a business just like yours, and we very well understand your concerns on costs, quality, and control over these things. That is why we make sure that we give you complete control of the services we give you – what you need, what we can offer you, what would work best for you – for your peace of mind more than anything else. 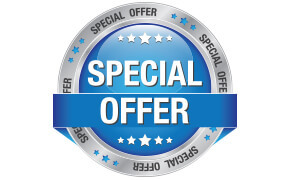 We also offer warranties on selected items for some added security on your end. We are Oakland’s best friend when it comes to all things plumbing and heating, and we can be yours too. Call us today to learn more about our services, or to schedule a visit from any of our technicians!